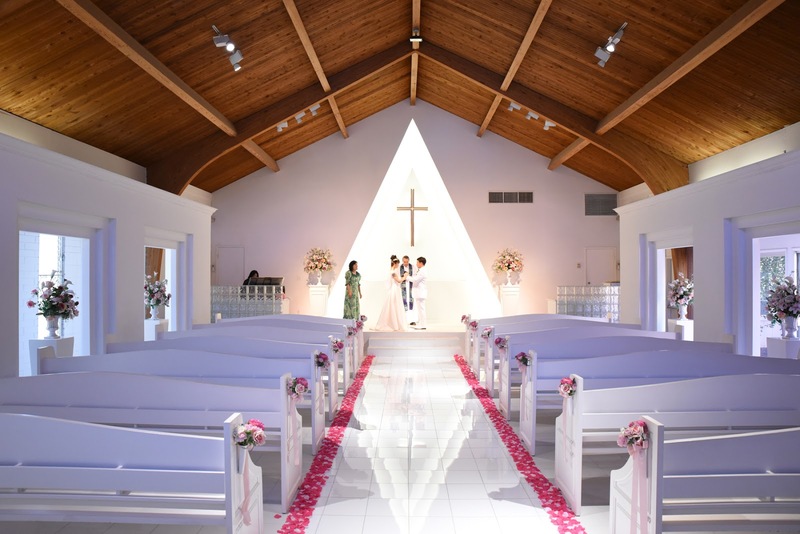 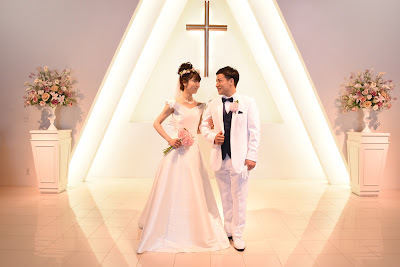 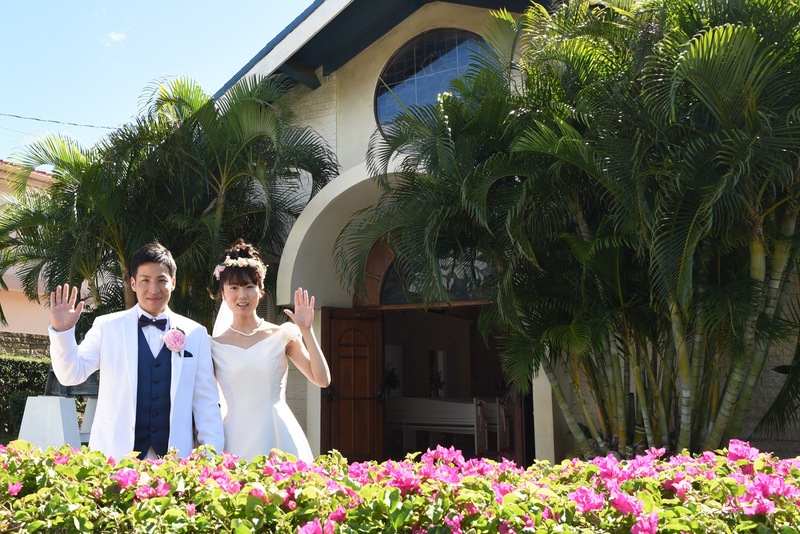 Yuma and Yuka are married at Primarrie Church on Lincoln Ave in Honolulu, Hawaii. 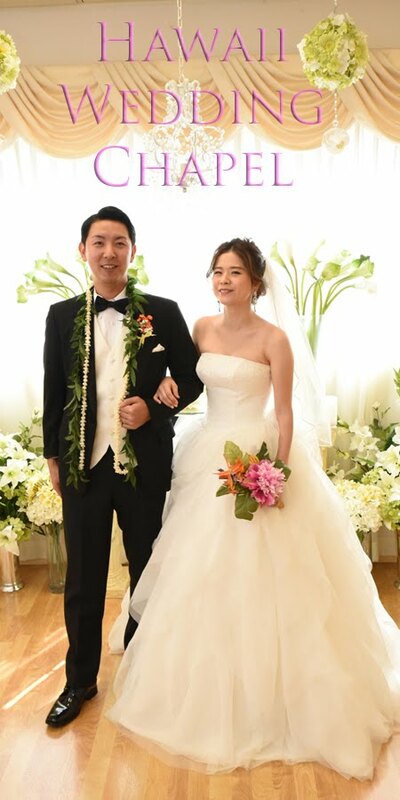 Beautiful white Limousine transports them from Waikiki in style. ALOHA from Hawaii Wedding Chapel at PRIMARRIE CHURCH.